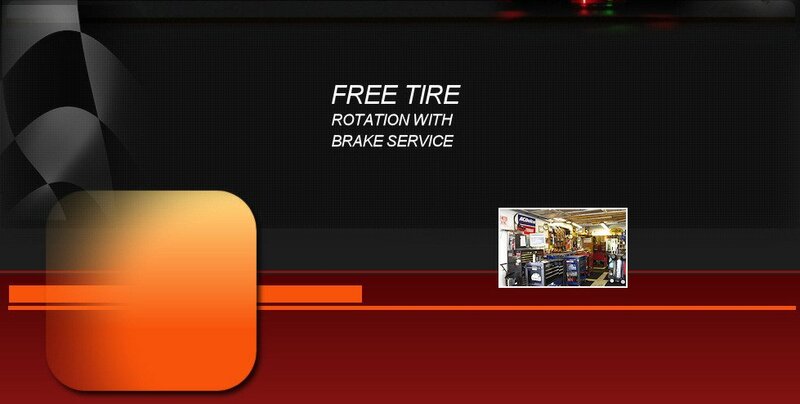 Experienced Auto Repair, Great Service. Call Craig's Auto Repair. 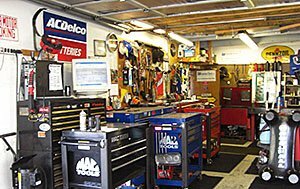 As an auto shop, we plan to give you expert repair service, and great customer service to go with it. We work on foreign and domestic cars. Look to Craig's for dependable and experienced repair. Call (360) 563-5406.